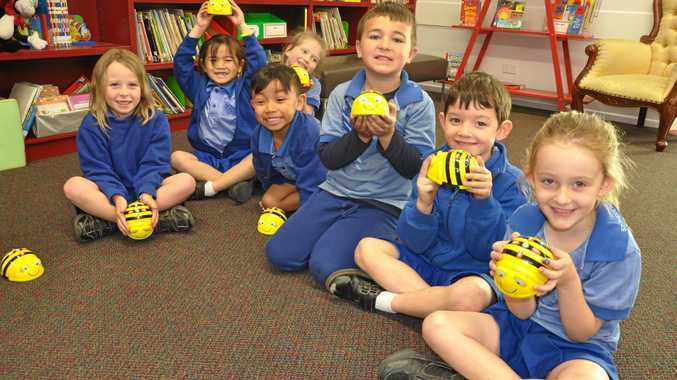 STUDENTS at St Therese's Catholic Primary School Monto took part in a two-day robotics workshop to inspire the next generation of tech entrepreneurs. 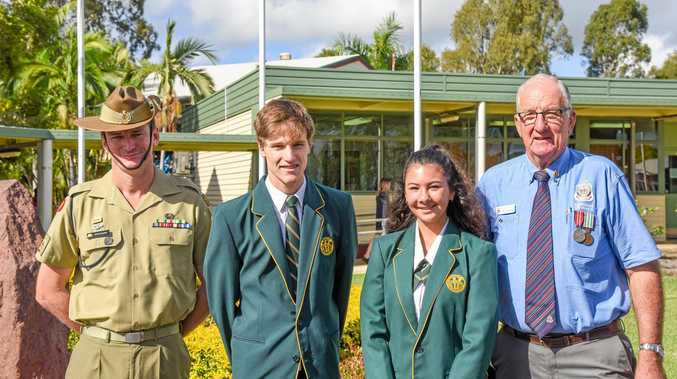 Dr Damien Kee, a Brisbane robotics expert, devotes his time to encouraging kids to get involved in the fields of the future: STEM (Science, Technology, Engineering and Mathematics). Born and raised in a remote Northern Territory mining town, his consulting work with Domabotics broadened his horizons. His career has taken him around the world, lecturing students and teachers across the Arabian Peninsular, Singapore, UK, US and Japan. He understands the importance of providing opportunities to curious kids. "As a kid I loved taking stuff apart and seeing how it worked,” Dr Kee said. "My main motivation was to build things and that led me to a degree in engineering. "I appreciate how hard it is to get these opportunities in smaller towns, they miss out on a lot purely due to geography. "I make it a big part of what I do. "Not only do I want to teach them technology but I want to show them there is a wider world out there. 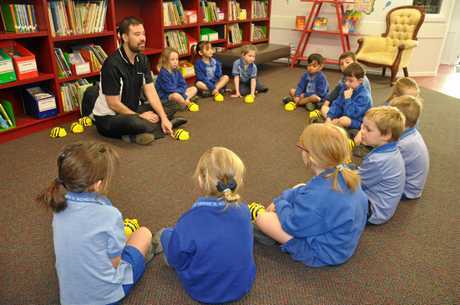 St Therese's staff member Amanda Hess said the knowledge shared through his workshop was invaluable for Monto's primary students. "We had the benefit of Dr Kee's expertise and our students enjoyed his challenging and rewarding program,” she said. "The workshops introduced students to the concept of automation and programming. The modern world is moving so fast it's hard to keep up. Dr Kee said the most important skill a student can learn is to think outside the box. "The future for our students is to be able to create things - buildings, bridges, apps and other technologies the rest of society is going to use,” he said. "We need to get kids not only comfortable with technology but to want to create new things that no one else has ever thought of. "It's really good to see kids taking control of technology rather than just being passive users. "Technology is changing so rapidly.